When it comes to catering for a variety of different skin tones and skin types KIKO tick all the right boxes. This combined with their very affordable prices makes Kiko ideal for the everyday women who is in need of reliable and affordable makeup. I’ve struggled for years finding the right foundation for my complexion so It’s very rare that I stray away from the brands I know and trust such as MAC, NARS and Bobbi Brown. 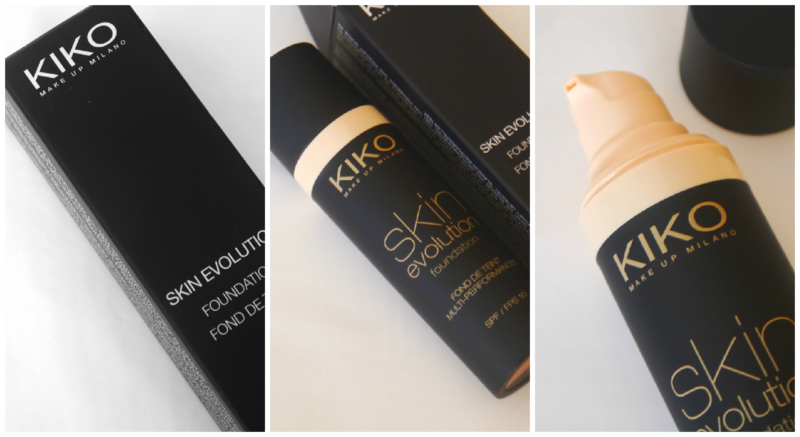 Finding Kiko’s Skin Evolution Foundation was a pleasant surprise and I think you’ll be pleased to know that it comes in 18 different shades so there is something for everyone. 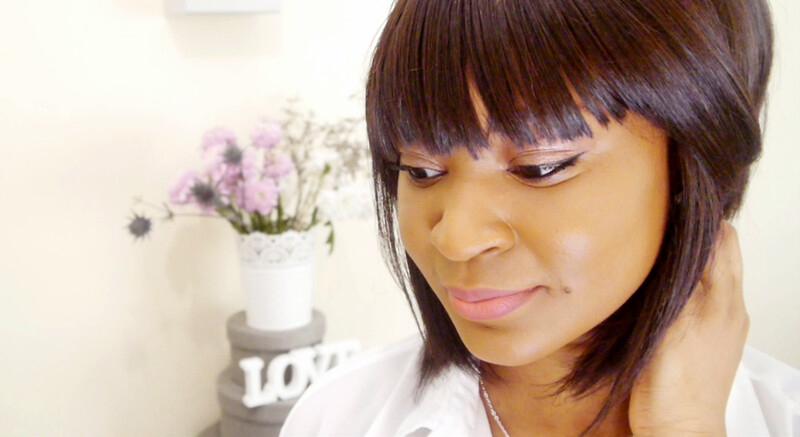 At the risk of sounding like an advert/Infomercial, If you’re on the hunt for a full coverage foundation at a low cost then keep on reading because I’m pretty sure this is the foundation for you. 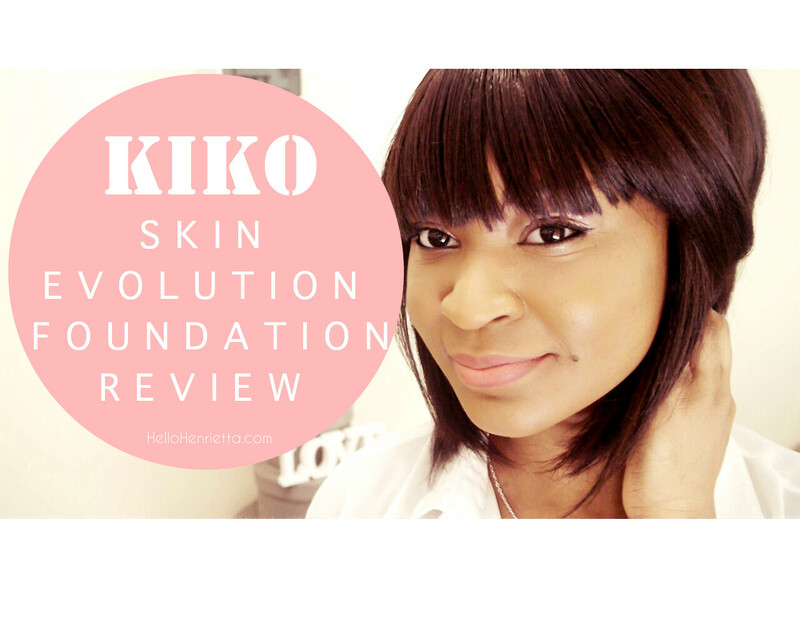 I love a full coverage foundation and this Kiko Skin evolution foundation with SPF 10 definitely makes it onto my list of Top 10 favourites. This foundation is a long lasting foundation with up to 10 hours of tested wear time. It really holds up well during the day and I find it looks even better as the hours pass. After a little bit of research I found it’s because the foundation is enriched with special, ultra-fine pigments which maintain the colours brightness and intensity over time. The main thing that stands out about this foundation is its ability to even and smoothen out your complexion. The consistency is creamy and quite heavy so I use it sparingly and spritz a little MAC fix + on my foundation brush before I apply. I also set it with a few spritz to make everything feel and look fresher, the end result being a glowy and dewy finish. Just in case you were wondering I use Real Techniques expert face brush to apply it and together they create a flawless canvas for the rest of my make up. For a lighter airbrushed finish use a powder or kabuki brush. Blending this product is effortless which is another quality that I think makes it practical for the everyday women. I have this in the shade Sienna which works well for my skin tone (NC45 in MAC) but on days I feel I need an in-between and slightly more Yellow undertone, I do mix in a little of a lighter foundation or concealer to achieve that look. I’ve decided to give this a 4 out of 5 as its perfect in every way other than at times it does seems a little too heavy and I fear it might clog my pores. It also has a slight classic makeup scent which i’m not too fond of but other than that I’m in love with this foundation and I’m onto my second tube! Have you tried any Kiko Products? If so what are your favourites? Also if there are any makeup/beauty products you think I should try and review let me know!